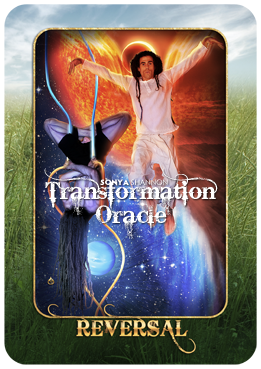 Transformation Oracle cards in the air element. 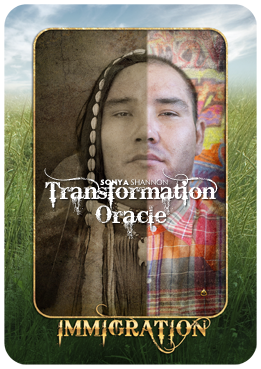 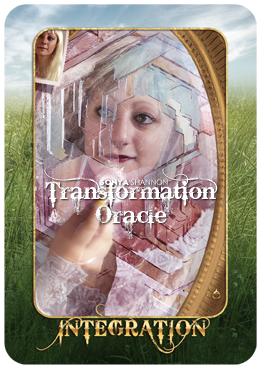 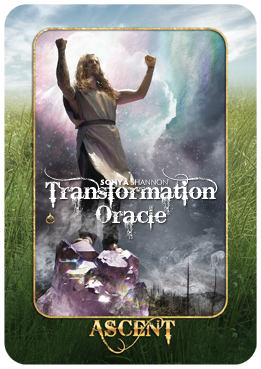 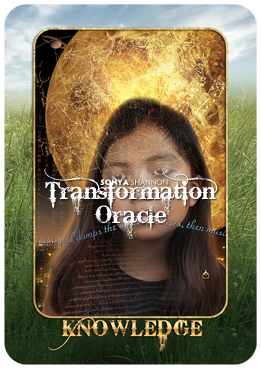 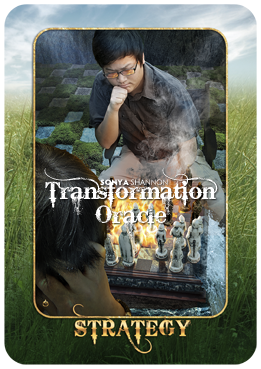 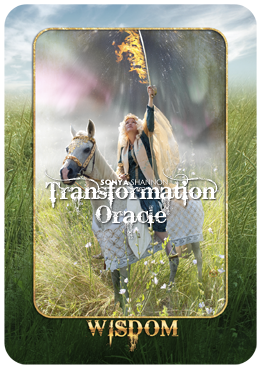 There are 11 Air cards in the Transformation Oracle. 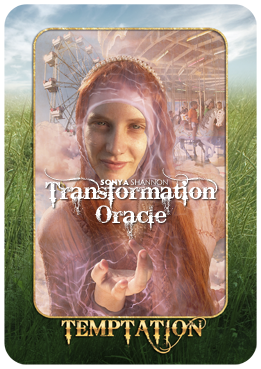 Air cards are distinguished by the green background (Editions 1-8) or clouds and rainbows (Treasure Box Edition by Red Feather / Schiffer Books). 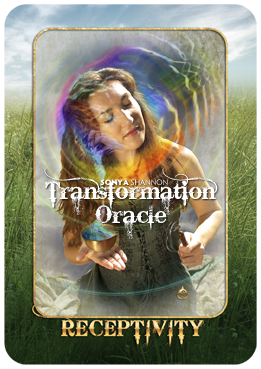 Air cards relate to mind: thought patterns, ideas, knowledge, and thinking awareness. 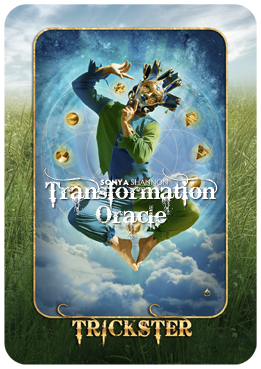 The metaphysical symbol for Air is an upward triangle stroked through horizontally. 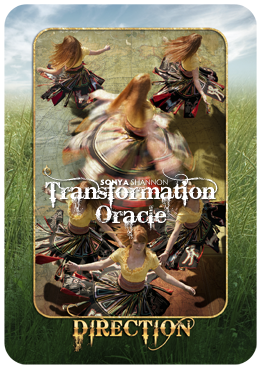 The movement of Air is upward.